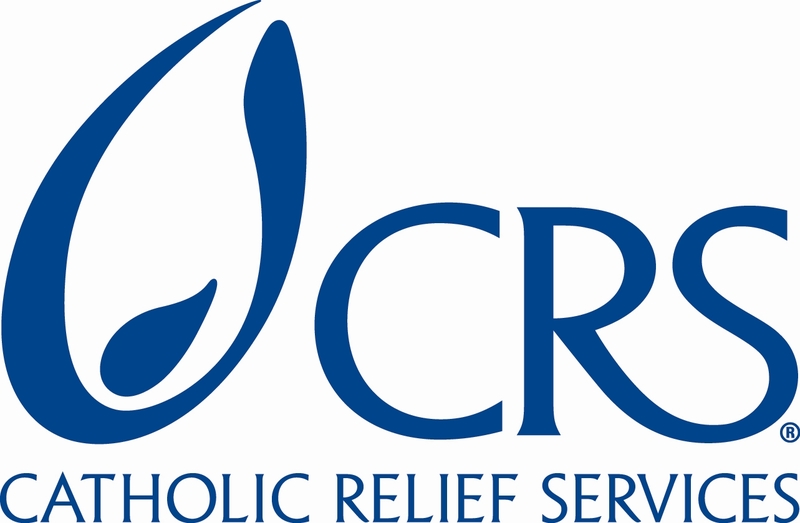 Catholic Relief Services (CRS) is a US – based humanitarian and development organization working in over 100 countries around the world to assist people victims of disasters, people in need and the disadvantaged regardless of race, belief or nationality. CRS has been operating in Indonesia since 1957 under the Memorandum of Understanding with the Ministry of Social Affairs to provide both humanitarian response and long-term development to the most vulnerable communities. CRS Indonesia’s current strategy includes emergency preparedness and response, disaster risk reduction, and integrated agriculture and livelihoods. You will help coordinate and support the Finance department’s management of accounting systems, policies and procedures in compliance with CRS’ established accounting standards, Generally Accepted Accounting Principles (GAAP), donors’ rules and regulations, and legal requirements to support high-quality programs serving the poor and vulnerable. As part of an experienced finance team you will help coordinate daily financial activities through preparation and delivery of financial services. Responsible for assisting in all financial issues related to the Country Program. S/he will manage the daily financial operations (accounting, financial management, budget monitoring, reporting and Sun Systems Administration) of the program and ensure that the financial accounting environment is in compliance with CRS policies and procedures, donor rules and regulations & local government requirements. Ensure all Project/Program Advances issued to partners are properly accounted for, and liquidated within the established deadlines, review liquidation requests submitted by partners, and ensure the liquidation documentation is in conformity with generally accepted accounting principles and in compliance with CRS and donor requirements. B.A. degree in Accounting, Finance, Economics, Business Administration strongly preferred. Courses in accounting, or a qualification in accounting (CPA/ACCA or equivalent). Minimum of two years accounting experience, preferably with an international or local NGO, or a financial/banking institution. Familiarity the relevant public donors’ regulations preferred. Proficient in Excel and experience with Word and PowerPoint. Knowledge of SunSystems financial accounting package or similar financial reporting software a plus. You will coordinate local procurement activities and processes to acquire goods and services in support of the delivery of high-quality programming to the poor and vulnerable. Your knowledge and experience will allow you to successfully coordinate the quality and efficiency of procurement and purchasing activities and ensure stewardship, integrity, transparency, and accountability. Consult with Emergency Coordinator and Operations Manager to identify the main types of goods and services that will be needed in near term based on the current portfolio of programs and operations and use this to conduct regular market assessments of best sources and prices. Proactively consult with peer agencies and private sector to identify new potential suppliers that can be added to our updated Approved Supplier List (ASL), and whenever possible develop relationships with closest source to production or importation and explore making bundled orders with peer agencies to negotiate better prices and terms based on joint economies of scale. Bachelor's Degree in Business Administration or other relevant degree. Professional certification a plus. Minimum of 3 years work experience in procurement/purchasing management, logistics, administration, preferably with an international organization. Knowledge of international and national procurement regulations and local market conditions. Knowledge of contract terms, as well as a proven ability to successfully complete purchase orders against specifications. Proficient in MS Office package (Excel, Word, PowerPoint, Visio). Experience with database management systems (e.g. MS Access) highly desirable. You will help coordinate activities related to warehouse maintenance and goods receipt, storage handling, monitoring, and dispatch in support of the delivery of high-quality programming to the poor and vulnerable. You will help ensure goods entrusted to the organization by donors are maintained applying established standards and in compliance with CRS and donor regulations, and international and local supply chain accountability standards and requirements. Coordinate activities to ensure warehousing/storage facilities and all necessary equipment and supplies are secured and maintained in excellent physical condition and quantities for proper storage and safeguarding of goods. Conduct routine daily inspections and take immediate action to eliminate damages and deficiencies. Coordinate with the logistics team to schedule the timely receipt, dispatch, and delivery of goods to extended distribution points and/or partners. Maintain up-to-date information on the status of the movement of relief good. Help coordinate receipt (offloading, checking and verifying quantities/weight and quality) and dispatch (packing, labeling, loading); and, ensures verification, preparation, and maintenance of accurate, complete, and up-to-date documentation on all goods received and shipped. Plan and supervise the work of casual laborers. Oversee and assist storage and inspection of goods to ensure they are in excellent condition. Provide support in damage and/or loss handling and replenishment of goods to ensure adequate stock levels are maintained in accordance with program needs. Support an efficient and reliable inventory stock control system for goods and warehouse materials/equipment and oversees maintenance of an up-to-date stock ledger. File and distribute documents as required and assist with the preparation of reports related to goods movements, damage, or loss, inventory stock control, and warehouse activities. High School Diploma. Training in Administration, Accounting, Procurement, General Stock Management, preferred. Minimum of 2 years work experience in inventory or warehouse coordination, preferably with an international organization. Knowledge and understanding of inventory management and control principles. Proficient in MS Office package (Excel, Word). Experience with database management systems (e.g. MS Access) is a plus. The MEAL Officer is responsible for implementing monitoring, evaluation, accountability and learning (MEAL) initiatives for CRS Indonesia, which could include the project implementation, goods distribution etc. in the project area. Experience with digital data collection preferred and Information Communication Technology for Development (ICT4D). Only applications that meet the above qualifications will be shortlisted. All applications and CVs, should be sent by email to CRS Indonesia at Indonesia_HR@crs.org before or by October 15th, 2018.